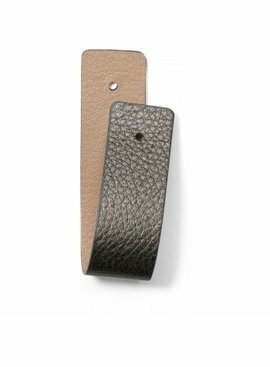 Affix this leather strip inside your narrow Christo Cuff Bracelet and you've got a cuff with a black background. 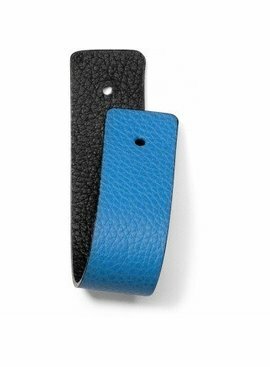 Reverse it, and your cuff looks totally different against our dune hue! 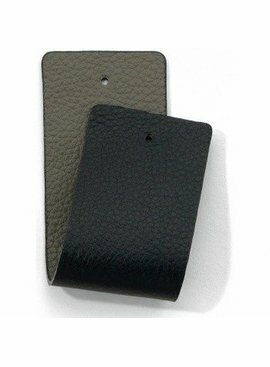 Affix this leather strap inside your narrow Christo Cuff Bracelet and you've got a cuff with a black background. Reverse it, and your cuff looks totally different against white!